1. 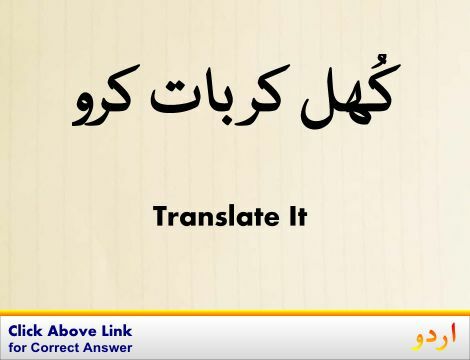 Arousal, Rousing : ابھارنے کا عمل - جوش دلانے والا عمل : (noun) the act of arousing. Qanoon : Act : a legal document codifying the result of deliberations of a committee or society or legislative body. 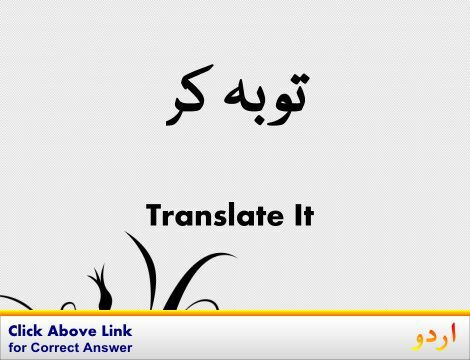 Pesh Aana : Act : behave in a certain manner; show a certain behavior; conduct or comport oneself. "You should act like an adult"
Kirdar Ada Karna : Act : play a role or part. "Gielgud played Hamlet"
Jhoot Mute Banna, Film Mein Kam K... : Act : perform on a stage or theater. "She acts in this play"
Nakhray Karna : Act : behave unnaturally or affectedly. "Don`t pretend"
How this page explains Ubhaarnay Ka Amal ? 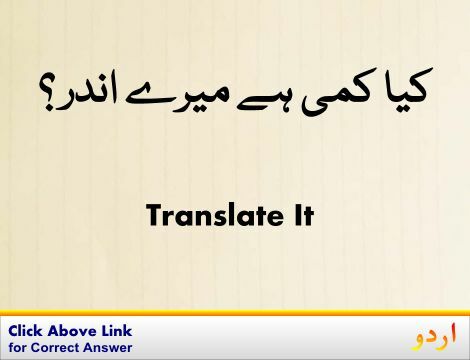 We help you understand the word Ubhaarnay Ka Amal in English. 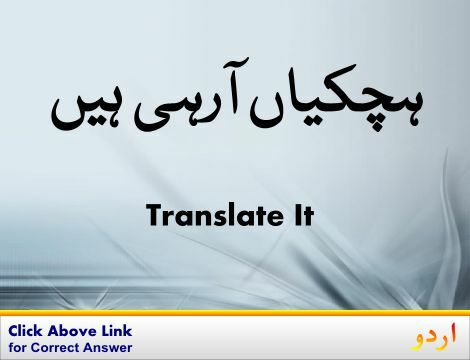 We not only provide English meaning of اُبھارنے کا عمل but also give extensive definition in English language. 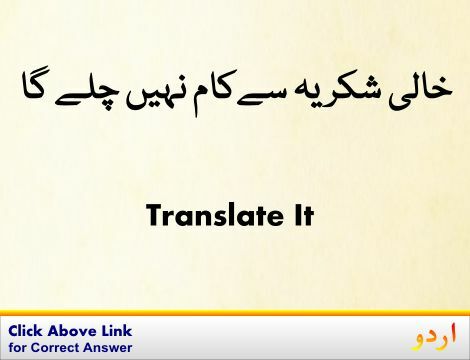 You can also find multiple synonyms or similar words along with Ubhaarnay Ka Amal. You may also want to see Android app to get اُبھارنے کا عمل, please install Wordinn Urdu Android app now.